For Massachusetts homeowners, we provide comprehensive data recovery services round the clock! Boston is one the oldest cities in the U.S.and is nicknamed “Beantown” because of its local dish — baked beans in molasses — that was popular during the colonial days. Massachusetts is home to 6.9 million people, making it the 3rd most densely populated state in the U.S. Forbes ranked Massachusetts as the 19th best states for business and 4th on quality of life. The Only Data Recovery Service You Really Need in Massachusetts! Boston sets the tone for American business, so why should its residents have to wait for their data? You need to get your hard drive, RAID array or other devices back in action now. Regardless which part of Beantown you call home, if it’s data recovery services you need we got you covered. Our experts are committed to make your information-dependent life much less of a hassle. The cost of a data loss in business can be financially crippling. Data loss mean lost productivity. While reliance on stored data have been shifting from PCs and laptops towards tablets and smartphones, the risk of data loss is just as real as ever, regardless of the device type you are using. This is why, TTR Data Recovery never stops improving and enhancing our technology and expertise, so we can cater your hard drive recovery service needs no matter what storage device it may be. Effective, Dependable Data Recovery Service in Boston Data Recovery Services Tailored to Boston! Mac computers suffer from data loss in the same way that Windows computer do. A Mac hard drive differs from Window-based computer HDD, in that it Mac HDD comes with temperature sensors. Yet, a Mac HDD is also susceptible to data loss caused by water damage, accidental drop, power surges or outages, logical failures, and human errors. Our technicians are certified to conduct data recovery service for Mac and other Apple Devices. Our experts undergo continuous product-specific training from Apple, as well as certification updates. Still, we are more than just Apple experts, we handle data loss issues regardless of storage type: Hard Drive, RAID/Server, Tape, SSD, Flash Memory. If you can save data in it, we can handle it. Our HDD and SSD data recovery service process is fast and reliable. You can check out our full list of data recovery service here and our certifications. Contact our technicians immediately, so we can get your data restored in no time. Simply request help with us, to get started. You will then receive an email from us informing you about your case and what further steps to take, including our drop off locations and shipping instructions. Your privacy is important to us. Our data recovery services are SOC 2 Type ll Security compliant. Recovering your device takes up to 24 hrs depending on your case. Once successful you can verify the data recovered. Why TTR Data Recovery in MA? Within 24-48 business hours, your free diagnostic should arrive in your email. You will then decide whether we want us to proceed with the recovery attempt or have your faulty media sent back to you. You only pay when you get your lost data back. You can look up for our location near you! 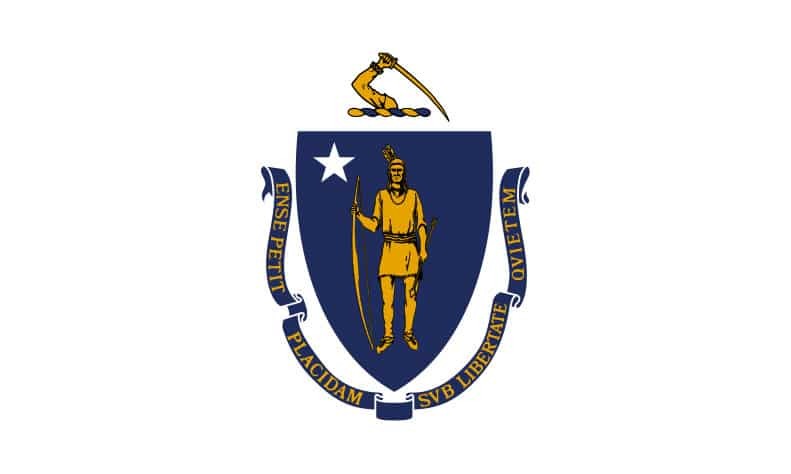 Want your Massachusetts data recovery process to start off on the right foot? Head in the correct direction by letting our repair experts guide you. From hard drives and tape media to RAID recovery services, we’ve mastered the techniques you need to maximize your chances of getting your information back.